relationships with self and others. 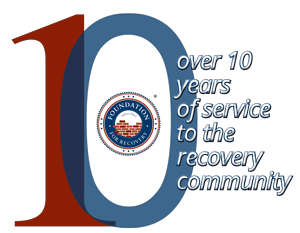 Foundation for Recovery—please join us! Watch this video to see how your gift helps build a thriving recovery community in Nevada.